Hello, Welcome again with muabeyond. After I can't translate anything because no author wants to give permission, I am quite disappointed. Like, it is on Syosetu, it is free and I don't get anything from translating it. I even don't have any patron or ads on my website, ha-ha. Sorry for hearing my feeling right now. Because of it, I would like to make a new section on my blog: Japan Shopping. Now, in this Episode 1, I would like to tell my experience online shopping in Japan. 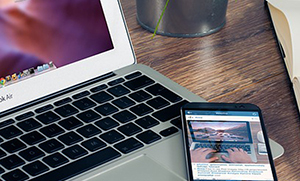 Like many other country, nowadays, online shopping is quite famous. For me, as a foreigner living in country side, it is hard to find something that you really want inside this area. That's why online shopping is one of the best solution for me. Just shopping from your room. Yeah! For a foreigner, I believe the most famous online shopping website and application that we are familiar with is Rakuten and Amazon. Yap, this is the most famous one. Even I don't really know another website than those two. So, basically, if you are a foreigner that doesn't really understand Japanese, Amazon is the best website for you. The reasons are simple, somehow amazon is cheaper, offer free shipping on most product and can use English as language preference. In other hand, Rakuten is quite strict with Japanese language, somehow more expensive and it's rarely offer free shipping which cost around 500 Yen. However, I am curious how doing online shopping at Rakuten because yeah, I need experience to feel what is the difference between those two. So, I decided it. I would buy something from Rakuten. To be the truth, another reason I want to buy from Rakuten is because I am using Rakuten Mobile and I got points from that, quite a lot, and it can be used to buy something from the Rakuten online shop. Quite convenient, right? 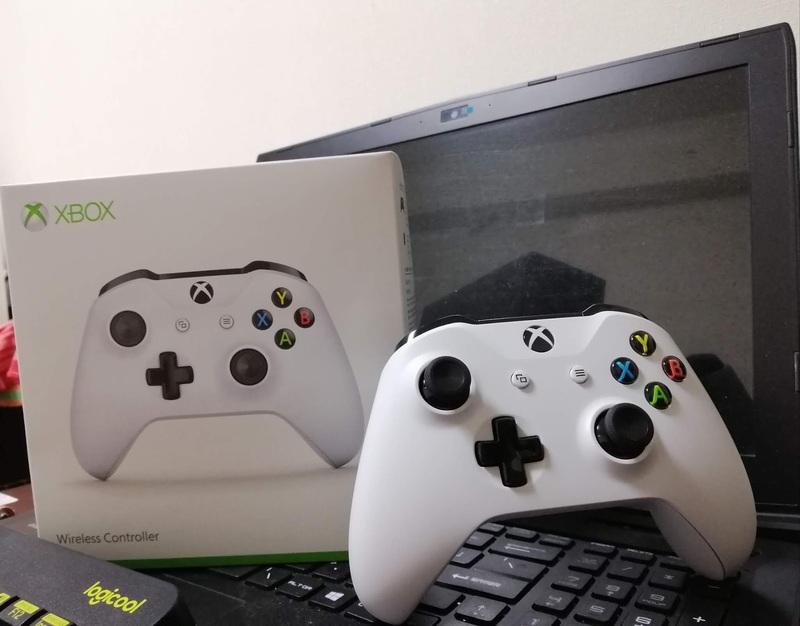 I bought an Xbox Controller, accidentally white edition. It is more expensive than the one. I bought it because I don't see the black one and I realized after I paid it, it appears in the corner of the bottom of the page, Hahaha. It cost around 5800 Yen include shipping fee. It is expensive if you compare from amazon that just sold it for 5200 Yen and free shipping. But because I have a point from Rakuten, and this is a new experience for me, I don't really care and just bought it. I bought from this store and yeah, it is Japanese. However, I just recently notice that you can use the Rakuten Global Shopping website to use English. I wonder all the things will available on that website. I just review it on another time if I want, haha. Okay, here we go. First, after you enter the product to your cart, you will be asked to login. Yep, just sign up as a Rakuten member for free and you have Rakuten account. In my case, because I have already used their phone services, I already have it so I just log in with my present account. Second, if your data is not complete yet, they will ask you to complete it. Like what is your address, your phone number, your name and, etc. just like standard procedure for shipping purpose. Third, you will ask to choose your payment method. This is quite different, depends on the store. Some store only allows to use a credit card, but some store allows the bank transfer. Of course, I choose the point use, yeay. A 100% free because of the point. Fourth, it will show you your order review and other information, in Japanese of course. If you are troubled, just use google chrome and translate the page. It has really helped to survive while visiting the Japanese based website, hehe. Fifth, confirm it and That's it. 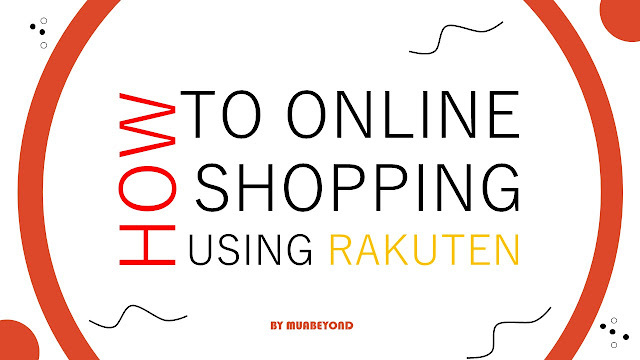 You will get noticed from the Rakuten official and the shop itself about your order and status, on Japanese. However, it is really helpful, if you want to try learning Japanese, Hehe. That's how it works. Just wait and hope it arrives as soon as possible. The best part is surprisingly It arrives only one day after I bought it, literally 24 hours. Man, I am so surprised haha. That's what I got, a brand new Xbox controller White edition. I will review it in another article. The things I learned from shopping on Rakuten is instead giving free shipping, they ship it directly using tankyubin so customers can get it as soon as possible but we need to pay the shipment. Amazon has this kind of service, it is called expected shipment that you need pay 400 Yen more or free for Amazon prime member. Well, pretty much the same. My impression about Rakuten are, it is a good website and has a lot of things, but I don't really like the services. Like the shipping, Instead, forcing customer to pay the cost of faster shipment, why don't give a choice like a free shipping even it takes a week to deliver. Pretty much not a good point for Rakuten, even though Rakuten is a giant and one of the best company in Japan. Look at on Barcelona Jersey, Rakuten Logo on it!! Well, Good Job Rakuten, but for me personally. However, if I don't have to either I need, I prefer to shop on another place like its rival. 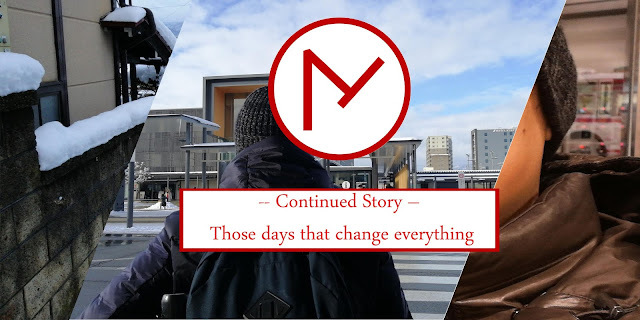 Point for Rakuten: 7/10 by Muabeyond. That's our first episode on How to online Shopping in Japan. I will review amazon too, and my first impression with the thing I bought from Amazon. A disclaimer: No one of my article is sponsored from anyone ha-ha. So please understand I don't promote some brand, I just want to share my opinion, so you know what it feels like.